Our Coconut Prawns are back. A very popular product with customers and staff. 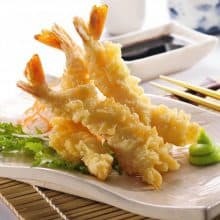 King Prawns in light coconut flavour Tempura, skewered & very easy to cook. There are 30 prawns per order (500g). 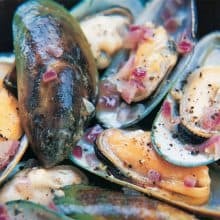 A very tasty quick snack. 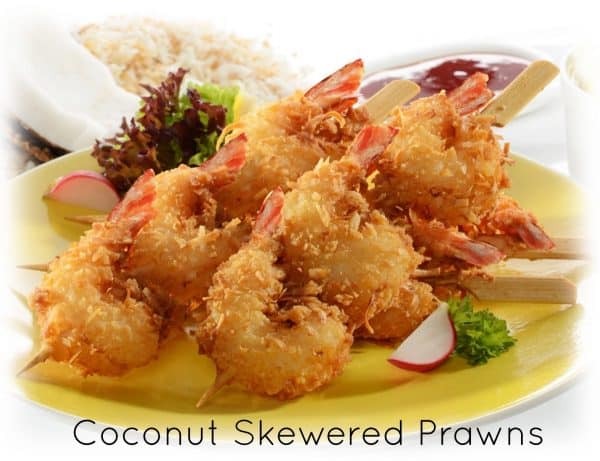 Coconut prawns are best shallow or deep fried from frozen. They don’t take long at all. 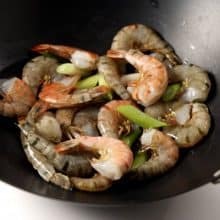 Heat your oil so it’s very hot, add the prawns and cook for 6-7 minutes until the batter is nice and golden. Check the prawns are cooked through before serving.